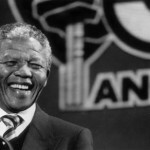 …and here is footage of Dr. Diamond’s speech at UC Berkeley’s International House on Sept. 26, 2010. Dr. Marian Diamond speaking at International House (UC Berkeley) from Luna Productions on Vimeo. I am a 68 year old retired clerical retiree. I just was introduced to Marian Diamond by PBS last night. I have never been excited by a teacher like she is. I would like to have studied under her. Currently I would like to see (DVDs) and read anything and everything she has done. I really cannot afford even one book for $100.00. 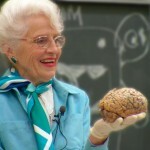 I really enjoyed the PBS broadcast of “My Love Affair With The Brain.” I hope it will soon be rebroadcast.